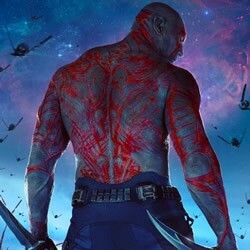 If you like a challenge and puzzles you will enjoy playing this Guardians of the Galaxy - Drax the Destroyer. Choose your level and beat the timer. Discover more of your favorite Guardians of the Galaxy character puzzles and coloring pages on Hellokids.com.